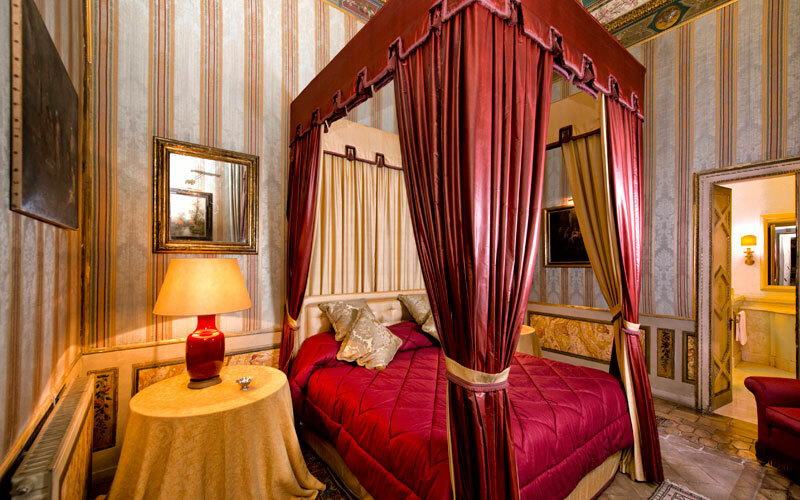 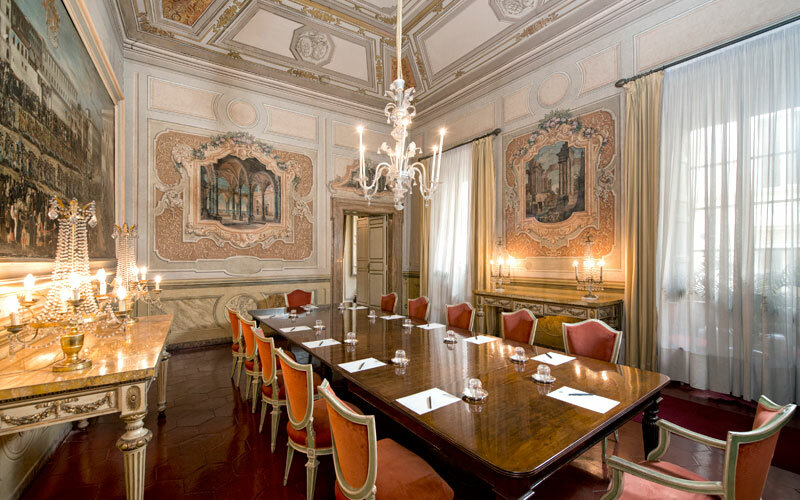 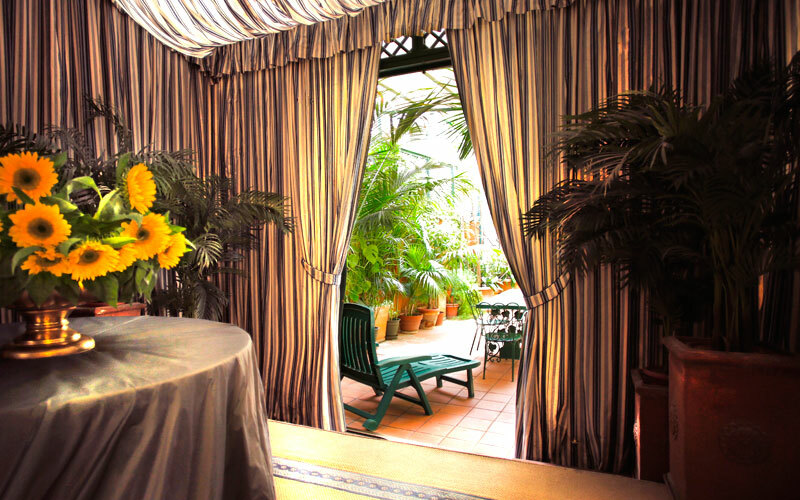 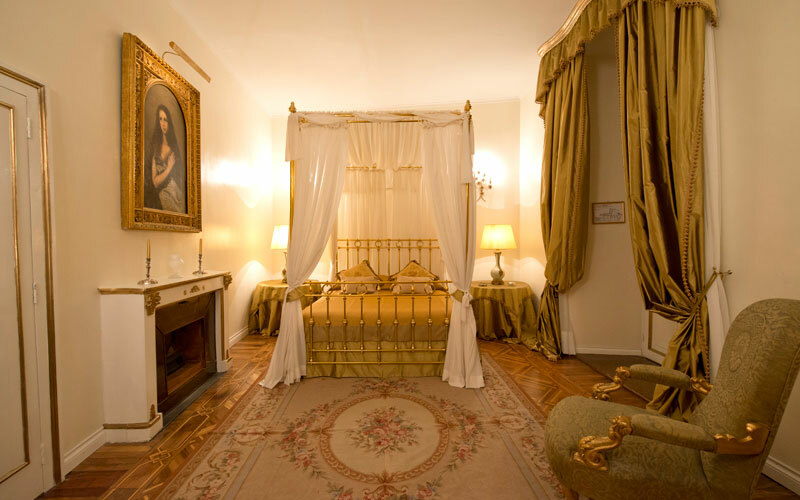 History, luxury, and an enviable location right in the heart of Rome. 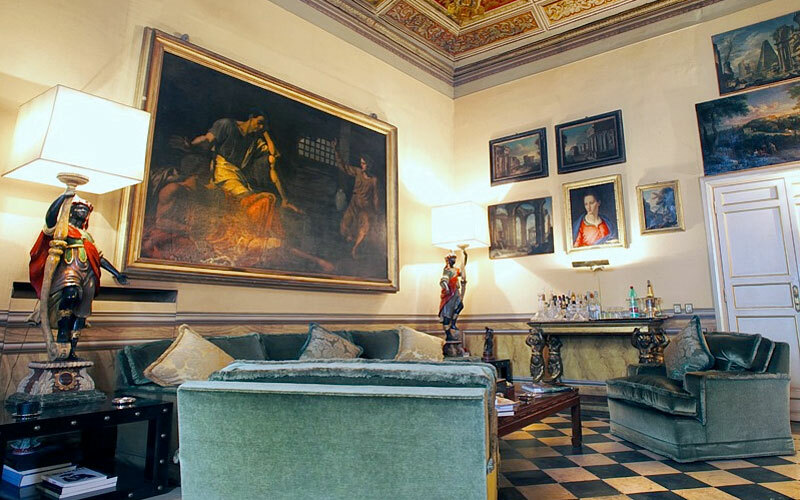 If you're looking for a really special place to stay in the Italian capital, you won't find anywhere more magnificent than Residenza Ruspoli Bonaparte: a stunning three-suite retreat within steps of Via Condotti and the Spanish Steps. 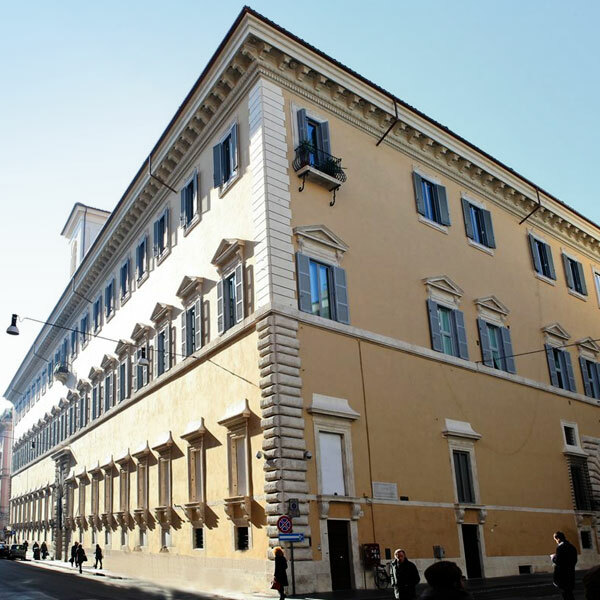 Palazzo Ruspoli, designed by Bartolomeo Ammannati, is one of the finest examples of 16th century architecture in the whole of Rome. 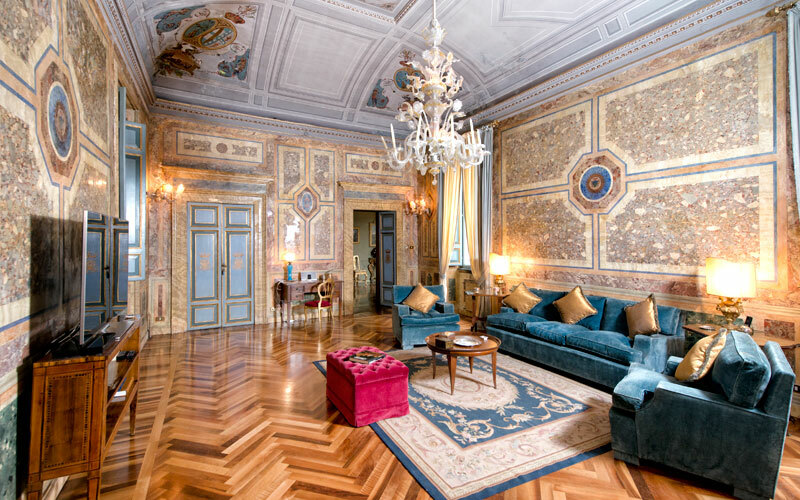 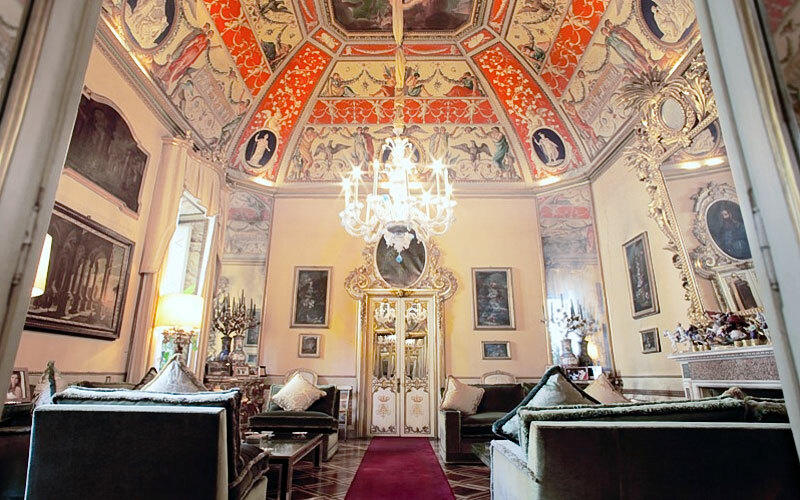 Today the Palazzo is the sumptuous residence of the Italian aristocrat and socialite, Princess Maria Pia Ruspoli who, for the joy of fellow connoisseurs of luxury, has recently transformed part of her historic home into what is, arguably, Italy's most exclusive Bed and Breakfast ever. 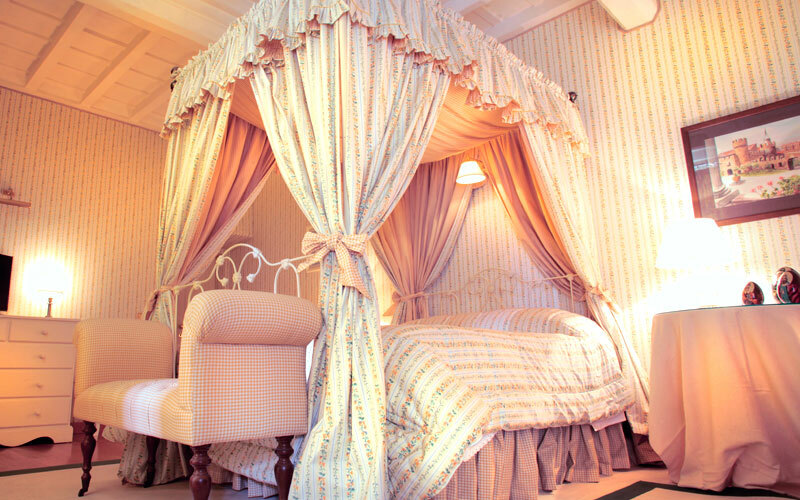 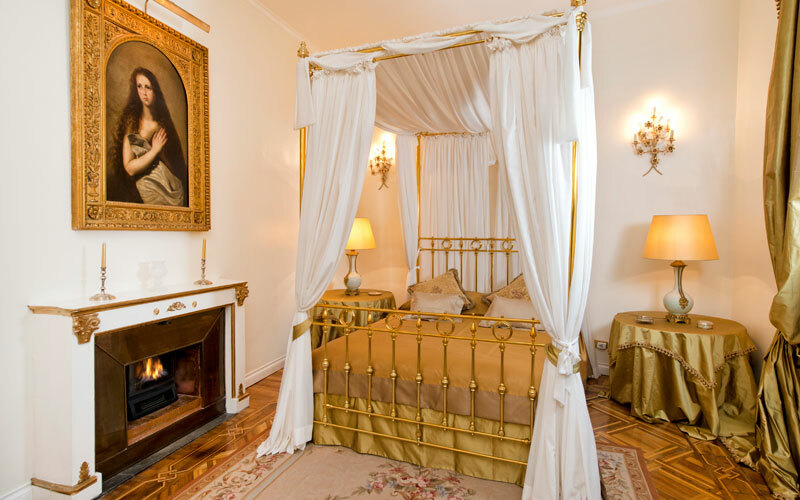 A lovely, light-filled living room, a beautiful bedroom with fabulous four poster bed, two bathrooms, and a sitting room which can be easily transformed into a second bedroom or study: Residenza Ruspoli Bonaparte's 100sqm Princess Pia suite is the kind of place dream holidays are made of. 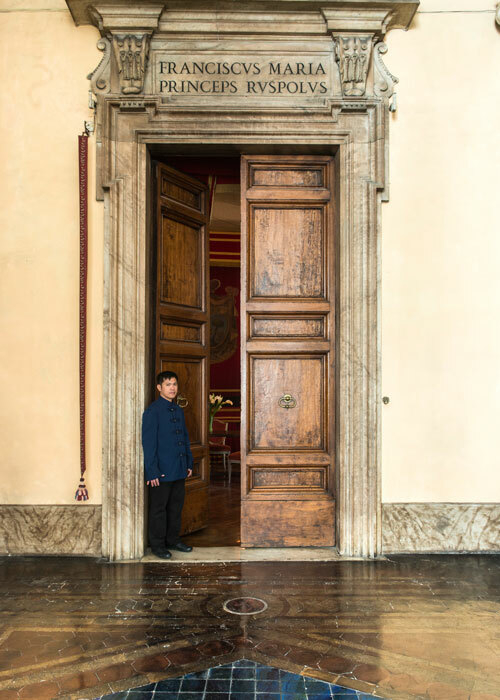 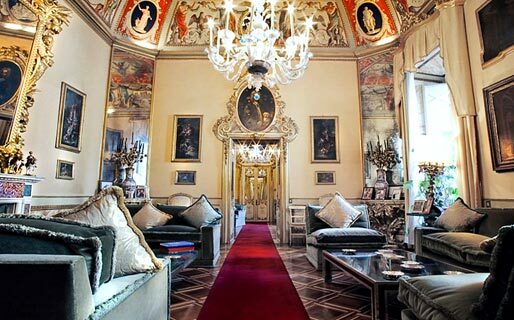 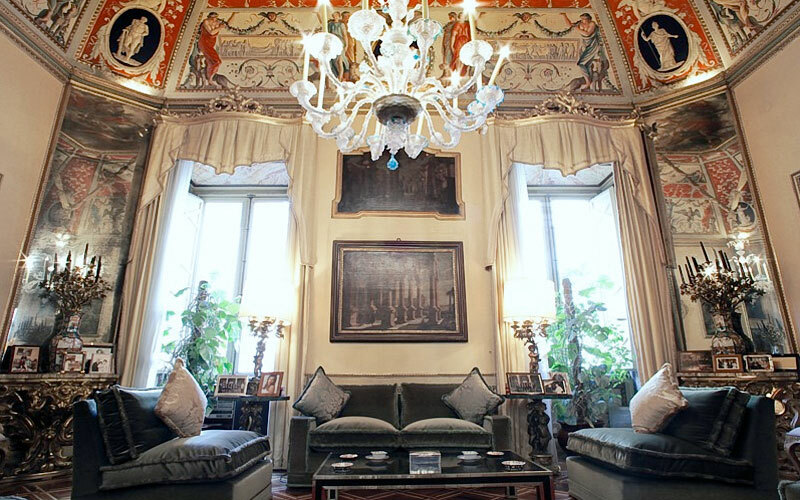 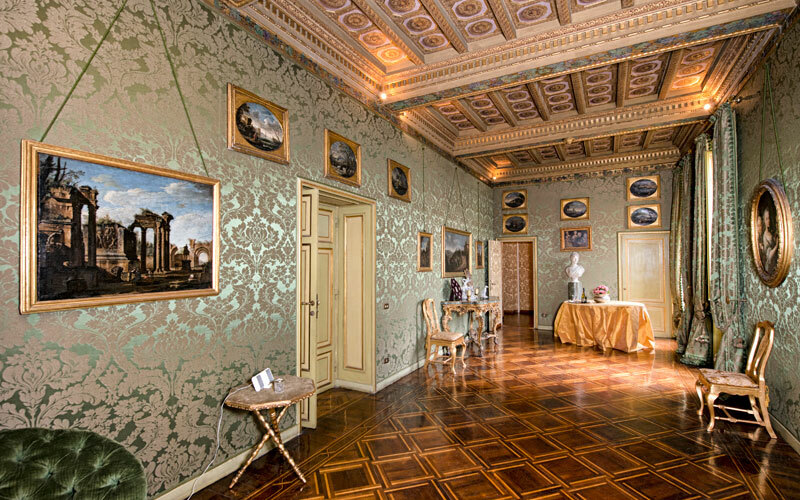 When Carlo Luigi Napoleon Bonaparte resided in Rome, this is where he lived - in a magnificent 300sqm suite complete with bedroom, veranda, terrace, the Cristina Bonaparte room and the Blue room. 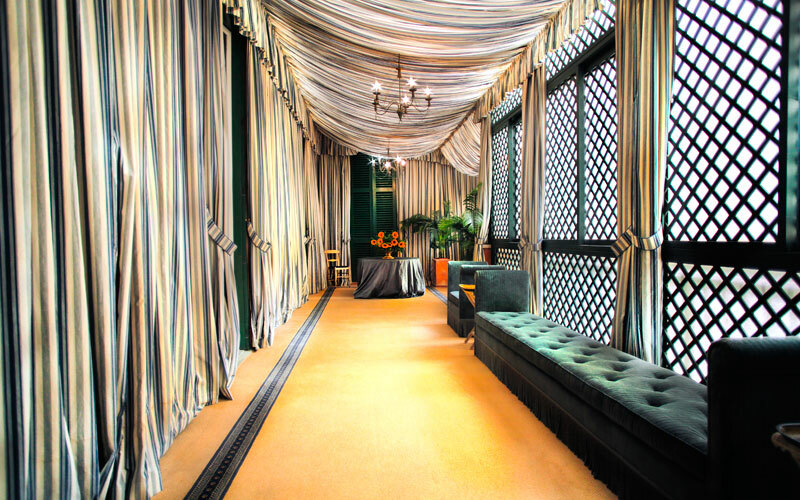 On request, the Blue room can be used to host exclusive events and elite social gatherings. 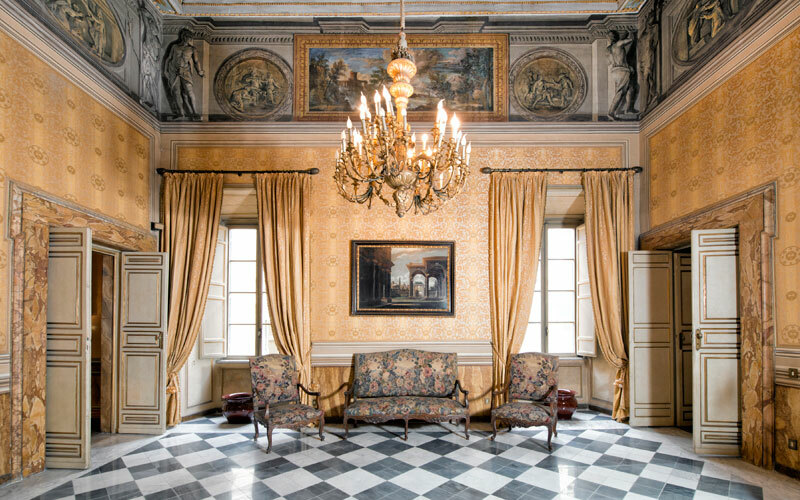 Between 1823 and 1830 Palazzo Ruspoli was the Roman residence of Hortense Eugénie Cecile de Beauharnais, the former Queen Consort of Holland, and her son, the young Napoleon III. 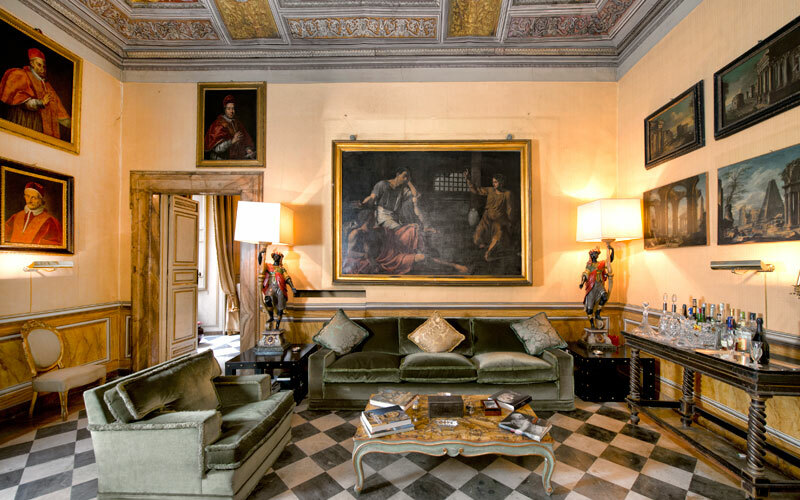 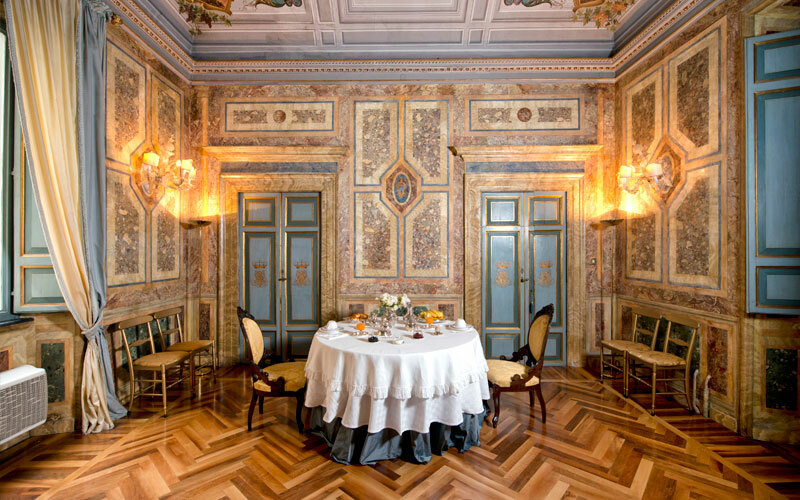 Almost all of the antique furniture, frescoes and paintings in the Queen Hortense Bonaparte Suite were personally commissioned by the queen and from the moment you enter, it is immediately apparent that before becoming Rome's most beautiful B&B, this was the much-loved home of a lady who knew a thing or two about the finer things in life. 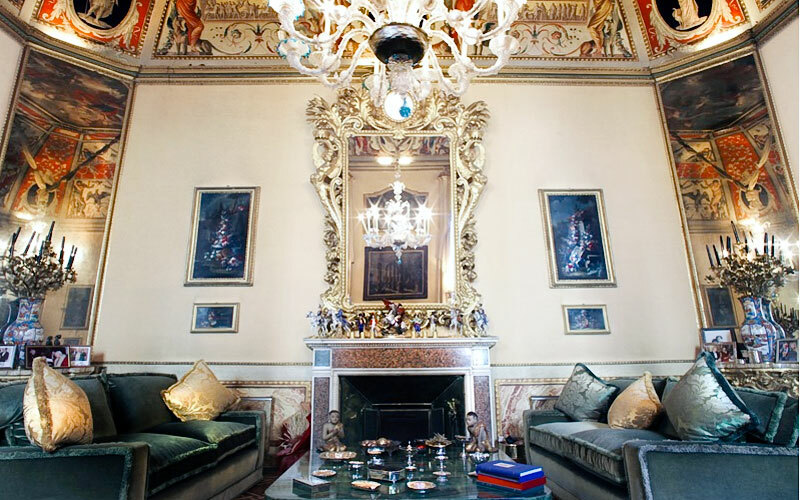 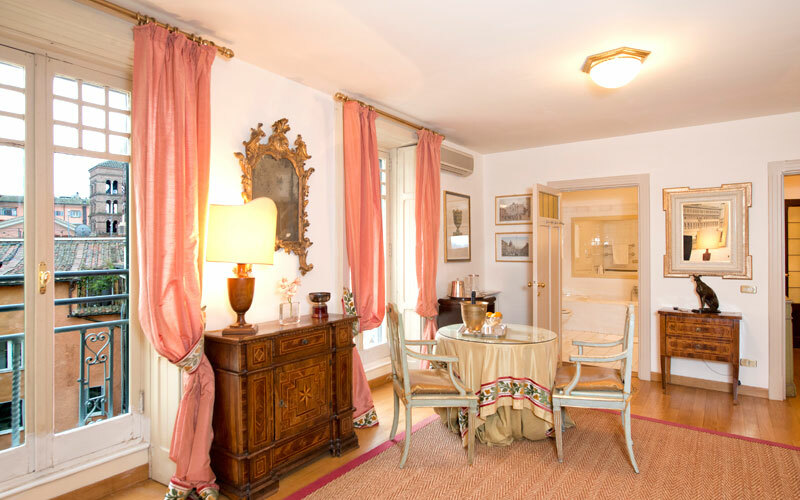 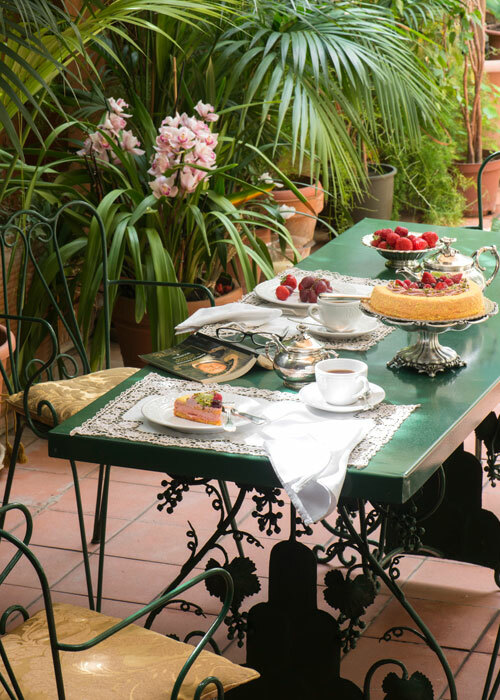 Luxury B&B Residenza Ruspoli Bonaparte sits in the heart of Rome's elegant shopping district: in the corner of the city where Via del Corso and Via Condotti meet. 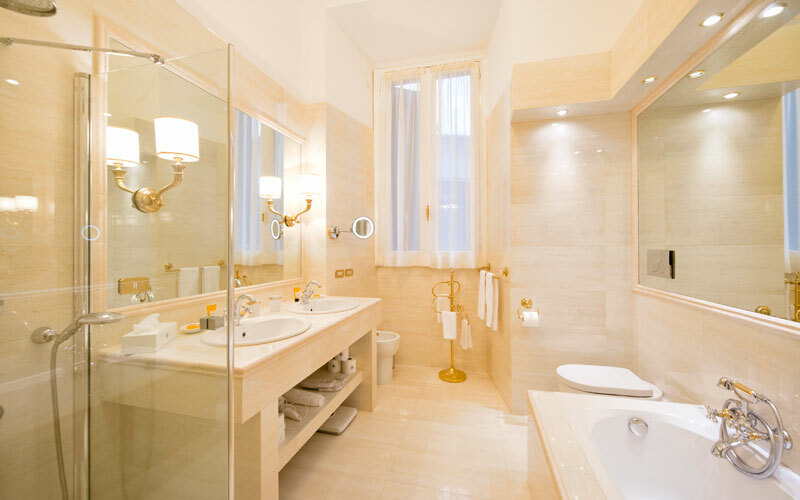 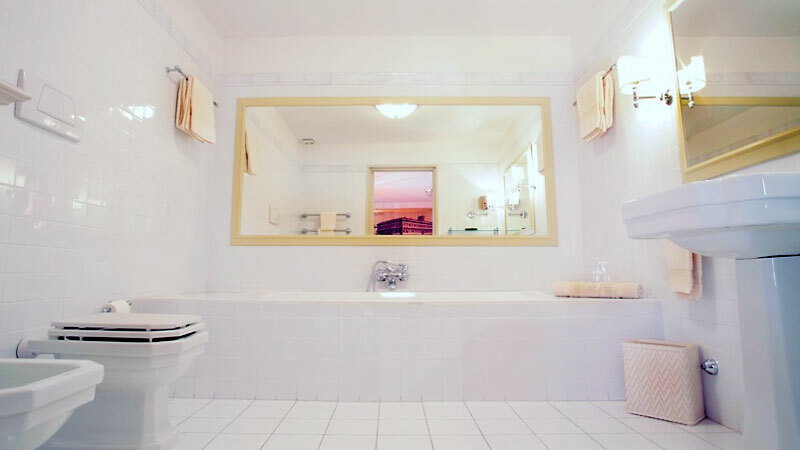 Major tourist attractions, the likes of the Spanish Steps, the Pantheon and the Trevi fountain are all only a few minutes away. 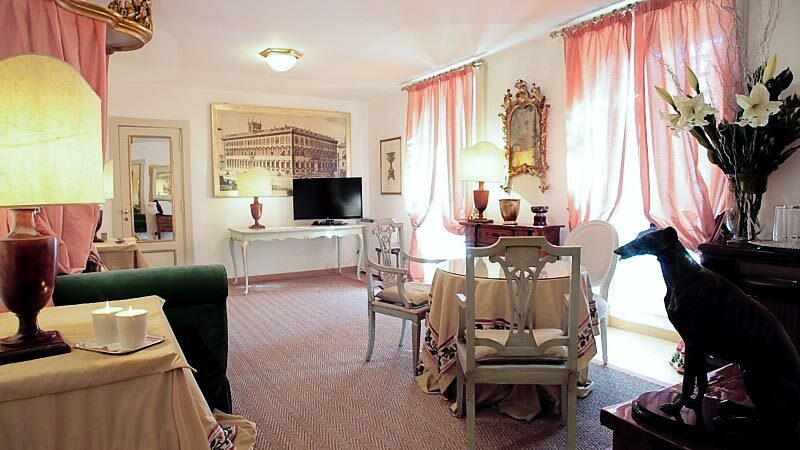 Residenza Ruspoli Bonaparte's location, right in the center of Rome and within easy walking distance to all of the Italian capital's most famous museums, monuments and shops, is just one of the reasons why this B&B is such a popular place to stay! 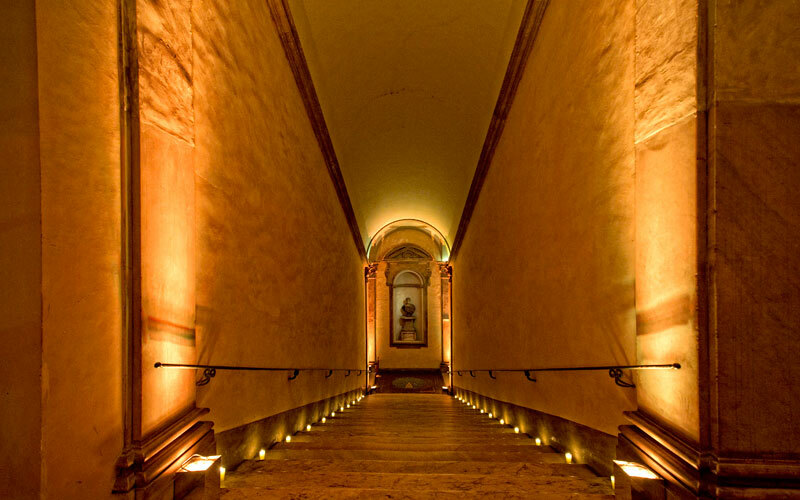 Rome is wonderfull in Spring , the spanish steps are full of flowers and You can fell the best Rome atmosphere of the year!